At Leelanau Industries, Inc. the business model focuses on high automation and low labor costs, which centers around the capabilities of the manufacturing equipment present in the facility. 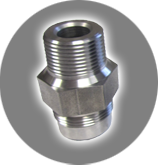 Leelanau Industries, Inc. provides manufactured parts and machined parts for many major parts industries, and is currently a Tier 1 and Tier 2 machined parts. 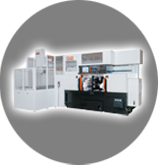 Leelanau Industries, Inc. is currently a Tier 1 and Tier 2 machined part supplier for many major parts industries. 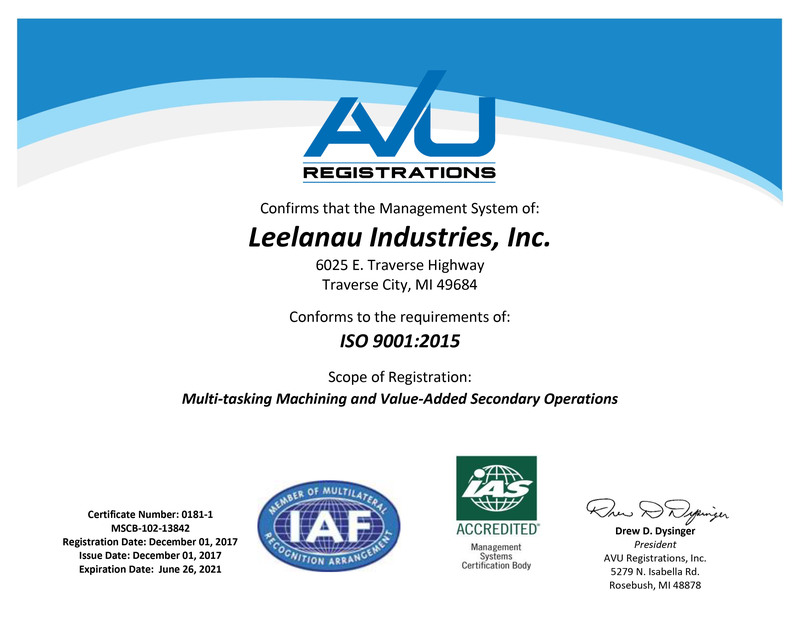 Leelanau Industries, Inc. utilizes this quality management system that provides for continual improvement, emphasizing defect prevention and the reduction of variation and waste in the supply chain. 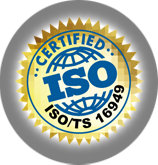 Request A Quote from Leelanau Industries, Inc.
We would love the opportunity to assist you. Please complete the below form and we will contact you shortly. Please give us a brief description of the services that you are interested in. Including the industry, part type and part composition you require.